Hire cars for a business or leisure trip. Multiple benefits and advantageous prices. Professional company with best reviews on travel websites. Book or pre-book your ride now! Best price guaranteed. Premium Cars. Special deals. Compare, book now and save! Free Cancellation 48 hrs before Pick up! No Credit Card Fees. Large Choice. Best Service. Destinations: anywhere in Romania-Europe from Bucharest City. 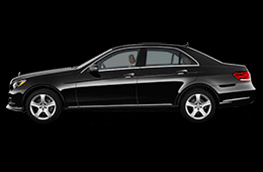 Airport Transfer With Executive Cars. New models. Full Option. Airport Transfer With our Best Cars. New models. Full Option. Airport Transfer for large groups. Up to 8 people in minivan. 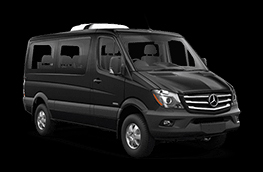 Airport Transfer for large groups. Up to 20 person per transfer. Select from a Wide Variety of Small-Large Cars & Drive in Comfort and Class. Super Cover. Select your car & preferred service type. 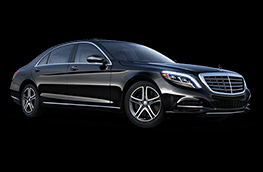 Rent a car with driver from Our modern and varied car fleet, our professional, friendly, multi-lingual and experienced drivers are at your disposal for car rental with chauffeur and airport transfers from/to any other destination on request. You have the optional to cancel you booking for rent a car with driver without any additional fee. We guarantee the lowest prices for airport transfer an car rental with driver. Premium cars at cheap prices. You can pay the booking for car rental with driver however you like. Pay cash, with a car or POS. 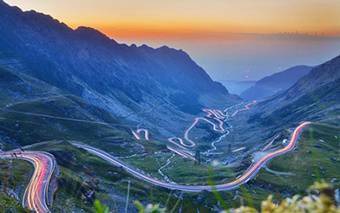 Our skilled driver will take you anywhere in Romania-Europe. Premium cars for you safety and comfort. We offer all types of tours to suit all ages, budgets and personalities: cultural, adventure, thematic, already settled or tailored tours. We offer our clients airport transfer, car rental with driver and now private tours anywhere in Romania. Do you want a private tour at an affordable price? Book you tour with us. 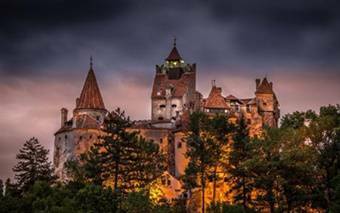 Best private tours to Castle Dracula, Castle Peles, Sinaia, Brasov, Sighisoara, etc. Do you want to party and visit Romania? 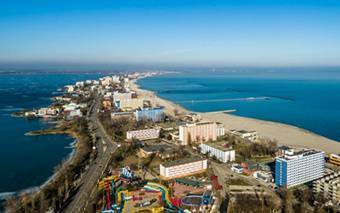 Private tours in Mamaia are the best option for you. Drive with us in a private tour in Mamaia. 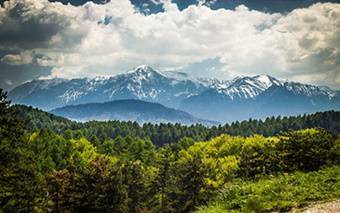 Visit the Pearls of the Carpathians. Private tour to Sinaia for the best and wonderful views. Book now, special offers. Private Tour in the massive mountain range of Transalpina. 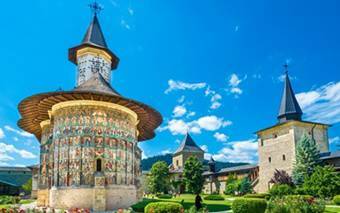 Cross around the counties with a special private tour in Romania. Want more..? 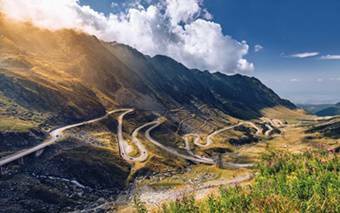 We suggest a private tour in Transfagarasan. Visit Balea Lake, Vidraru Lake and Dam, Capra Waterfall and more. Did you know that we can provide you the best cultural private tour? In Bucovina we have culture, legends, history, etc. Our company uses only premium cars for all tours. We drive only with Mercedes Benz & VW Cars from Bucharest all around Romania. Our top 3 cars chosen by clients ar Mercedes Benz E Class, Mercedes Benz Vito and Mercedes Sprinter. But that’s not all. Because we do tours every day we have over 30 cars with professional drivers at your disposal. 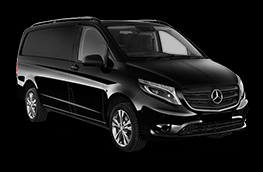 Transfer Bucharest Airport, private transfers from airport Otopeni Bucharest. Private Airport Transfer to any hotel in Bucharest, or anywhere in Romania. © 2019 TransferBucharestAirport. All rights Reserved.